Best free/paid Skype video call recorders. The best tools for recording your Skype video call without time limit for Windows/ Mac. Skype has been one of the most popular video call programs nowadays. This Microsoft’s program offers various options for making video calls for personal and business purposes. For some reasons, you may want to record Skype video calls, especially when it is a group meeting conference call. Recording the call lets you review important contents of the meeting easily at later time. You can also save the meeting content to your computer for later use. That’s why you need a Skype video call recorder. Skype video call recorder doesn’t need to be pricey. There are lots of free and simple to use recorders which can help you record your video call without watermark or time limit at high resolution such as ActivePresenter or OBS. Anyway, there are also some professional recorders with advanced features cost less than $50 per license. In today’s article, I am going to share with you 5 best free/paid Skype video call recorders for Windows and Mac. All programs are simple to use. Depending on your operating system, choose the most suitable software here. Movavi has a simple to use yet powerful screen recorder that you can use to record Skype video call on Windows or Mac. Besides recording Skype Calls, Movavi can also record full hd video from your computer with various options such as full screen or a part. In terms of recording capability, Movavi screen recorder is almost the same with ActivePresenter. However, it doesn’t allow you to edit recorded video. 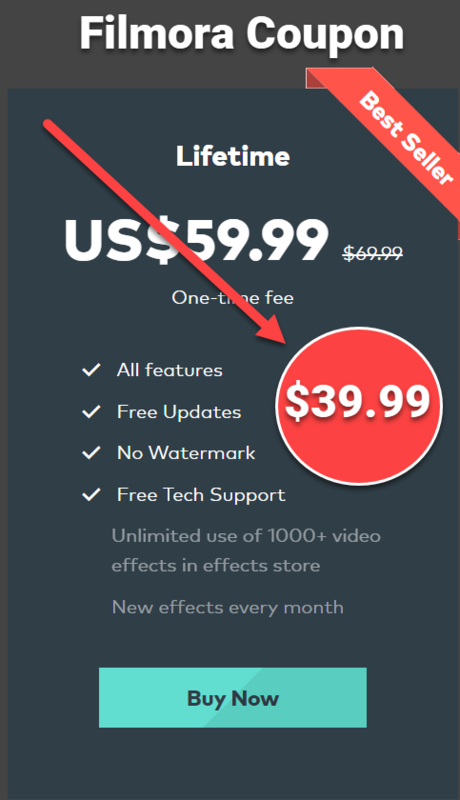 If you want to edit video, you will need to buy Movavi video editor. In order to record Skype Call with Movavi, take a look at below tutorial video. This is an excellent screen video recording program which allows you to record Skype calls along with audio in high quality. Screen Recorder Pro is capable of record full high definition video, record audio simultaneously or system sound. This program is slightly different with ActivePresenter as it will automatically save video files to WMV, AVI, MP4, MKV or FLV. Screen Recorder Pro can be used for Windows, Mac and even iOS. Read our full review here! If you want to know how to record Skype Calls by Screen Recorder Pro, take a look at this how-to video. Another great option for recording Skype video calls is Snagit. This powerful and professional video recording program is one of the best video recorders in the world now. Although Snagit is not as powerful as Camtasia, its reasonable price is the reason why I put it here. I have “exactly” nothing to complain about this wonderful product of TechSmith. It is super cool video and image capturing tool for both Windows and Mac. Read our latest review about Snagit here. Take a look at this video to learn more abour Snagit. Finally, if you want to have a all-in-one recording program for recording video from your desktop, recording gameplay and recording Skype video calls, try Mirillis Action Screen Recorder. This is a popular game recorder that I’ve reviewed recently. It is not only powerful but also really easy-to-use. There are different methods to record skype calls with Action Screen Recorder such as record active desktop region mode or record active window mode. That’s not a big deal. See how it works from this video. There are many more programs to record Skype video calls available on the market now. The best one has to be decided yourself. Don’t mess up with fake reviews and promotion ads from the sellers. Give any of the above software a try and share with me your experience. I would love to hear from you. Don’t forget to follow us to receive more valuable post notifications in the future. Just type your email in here to subscribe to our mailing list. F*ckin’ tremendous issues here. I am very happy to see your post. Thank you a lot and i’m taking a look ahead to touch you. Will you kindly drop me a mail? Wow, superb weblog structure! How long have you ever been blogging for? you made blogging glance easy. The full glance of your web site is magnificent, as neatly as the content material! I am not positive where you are getting your info, but good topic. I must spend some time learning much more or understanding more. Thanks for magnificent information I used to be on the lookout for this information for my mission.